Pauillac. 13%. 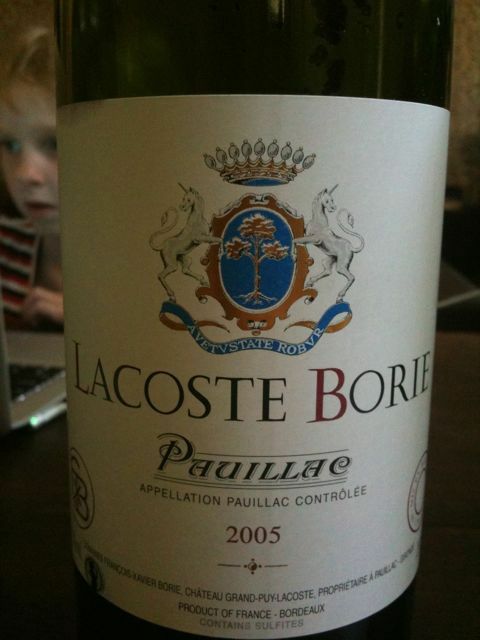 Second wine of Chateau Grand-Puy-Lacoste. In this vintage it’s everything you could reasonably expect for a 2nd wine or any wine at this price. Beautifully relaxed and unforced in the GPL house style.